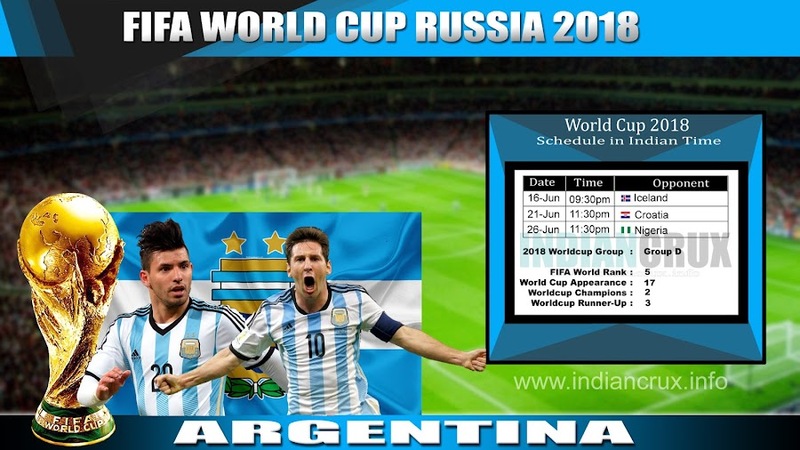 Argentina Team Schedule and Results at 2018 FIFA World Cup. 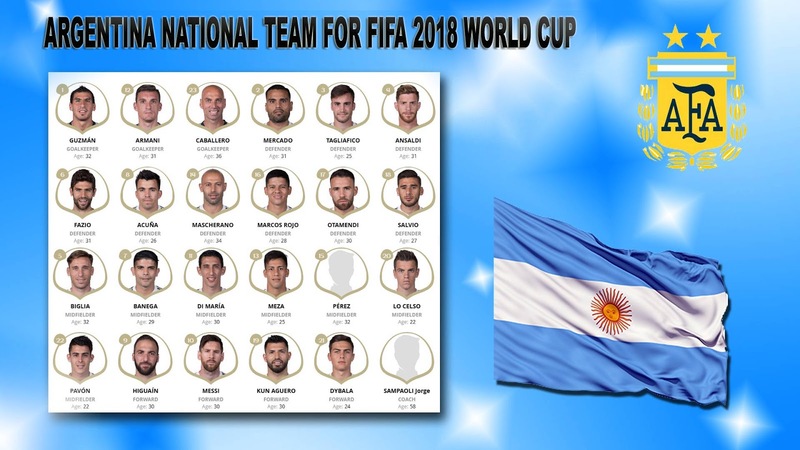 Downloadable Schedule of Team Argentina at 2018 FIFA World Cup is here. 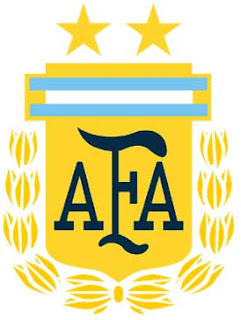 Argentina National football team was played their first international match against Uruguay in 1901 and won by 3-2. Biggest victory for Team Argentina is against Ecuador in 1942. Argentina was won that match by 12-0. And the biggest lost is by 6-1. They were lost by 6-1 for three time. Against Czechoslovakia in 1958, Bolivia in 2009 and against Spain in March 2018. Argentina making their 17th Appearance in FIFA World Cup. First appearance in world cup was in 1930. And champions for two time (1978 and 1986).